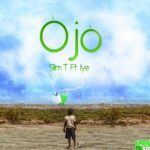 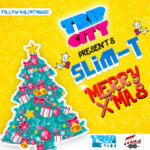 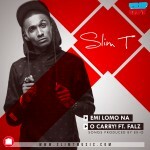 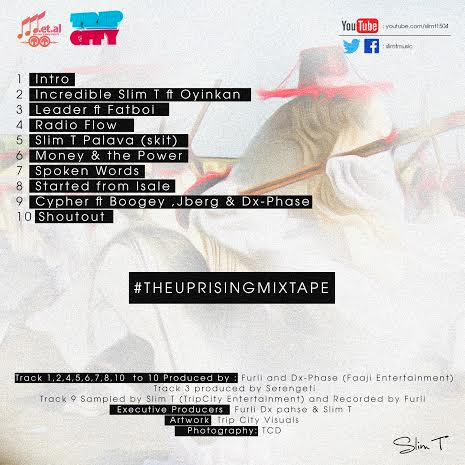 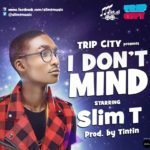 Rapper, Slim T is set to start 2014 with extreme force and focus as he releases his latest project, “The Uprising Mixtape”. 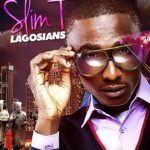 The 10-track paragon, which features Boogey, FatBoi, Oyinkan and a host of others manifests Slim T’s commitment to making great music. 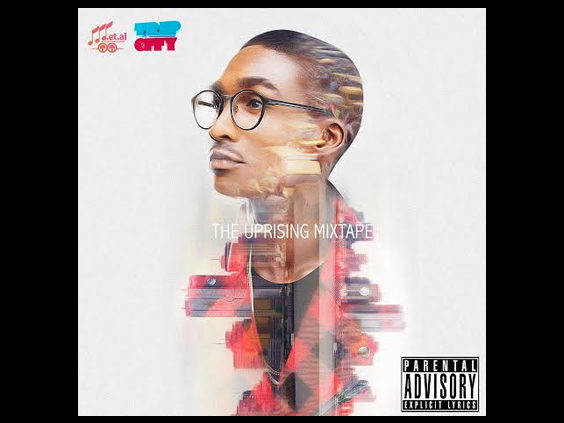 The Trip City entertainment and Trip City Visuals executive has spent the past few months writing and recording the Uprising Mixtape and putting work into his debut album.